A pan-India survey released on Monday revealed more than 90% Indians are protein deficient, indicating that protein deficiency on a rise in the country. 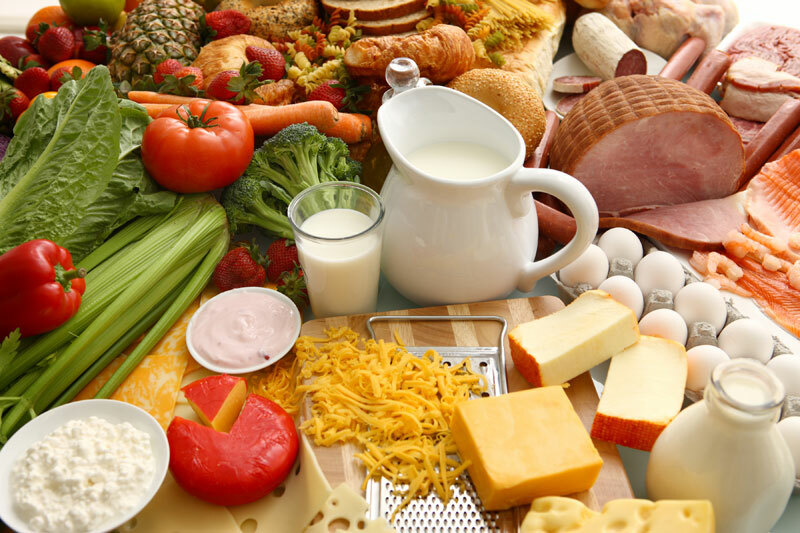 On the flip side, 85% believed that a regular diet is almost sufficient for daily protein needs and that higher protein intake would lead to weight gain. “People fail to understand the importance of protein intake in the daily diet regime. They tend to associate increased protein intake as being ideal for body builders, malnourished or very sick patients only. It is high time that we start incorporating protein rich foods in our diet,” said Desai.non veg food is good for health. said report.